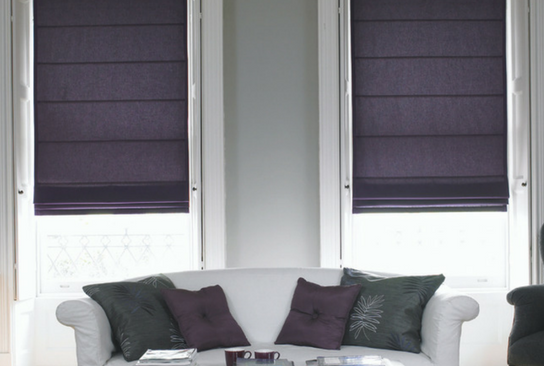 Roman blinds are designed with a single purpose to bring elegance and style to the interior of every room. Each of us wants to protect his home from direct sunlight, so as to enjoy complete peace at home. Moreover, everybody wants to keep his home away from prying eyes, so this objective is also a priority. 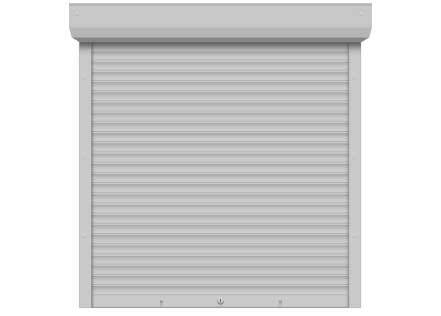 If you want to take care of these problems, then your excellent choice is the alternative of curtains or so-called Roman blinds. Let us now see what their characteristics are. So Roman models remain very reliable and preferred during summer months. They are very beautiful and you can choose from countless models, so to find the best for your home, complementing it with a colourful accent. But let us not delude ourselves that this is a simple cloth. 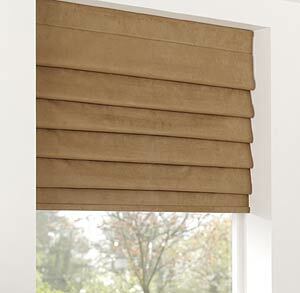 In fact, for Roman blinds use special cloth, which is made using a specific technology. Everything is connected perfectly to enjoy some stylish and elegant models for your home. We can say categorically that they will bring a very elegant and beautiful finish to your office, not just a home, so you can rely on these patterns in the interior of these premises. 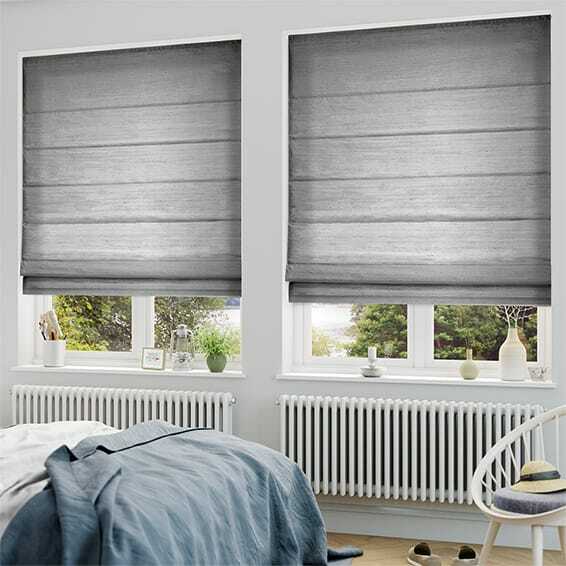 Here it is important to mention that they are an excellent choice, but especially for the summer months because they are perfect for sun protection and decoration of furniture, but not for thermal insulation. The hot summer is already in full swing, so feel free to update your interior a bit by adding such an interesting “clothing” for your windows. They will be in full harmony with the furniture, but for this you must choose the correct colour design. Let us now turn a little attention to the structure itself. 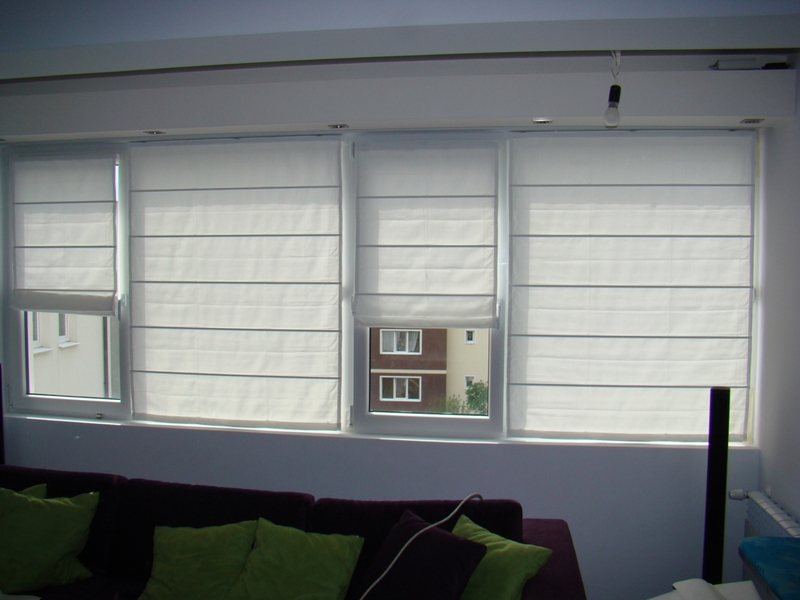 It is actually very simple but also effective, namely Roman blinds consist of several pieces of fabric. They are put to a special bracket, thereby stably fix the whole structure. There are two ways to manage them – with cord or automatically. As already mentioned, from the colours and fabrics are various so you will have a huge choice. You can opt for one of the most beautiful linen and tulle. 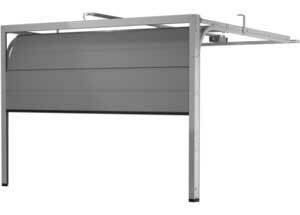 They are very thin and stylish, and will add incredible accent the room. 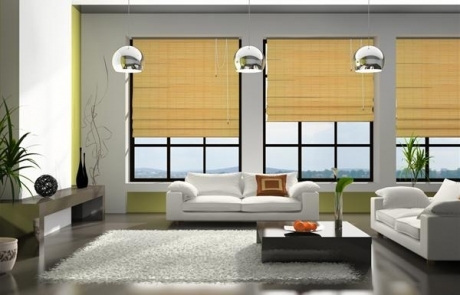 Moreover, today the market offers various Roman blinds from bamboo fibres, which are richly decorated with various applications or stylish paintings. Now let’s summarize what we said about the modern Roman blinds. The most important thing is to watch the models that they appeal to you, because they will make your home more beautiful and here only your rules apply. Also, you need to check what is the density of the material and its sun permeability thus offering you the possibility to isolate the room during the summer days. 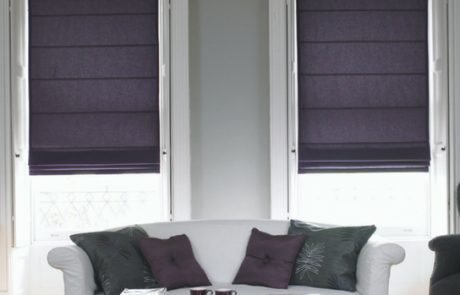 Roman blinds are created with one main objective to bring elegance and style in the interior of any room. They are perfectly able to replace the role of drapery or curtain. 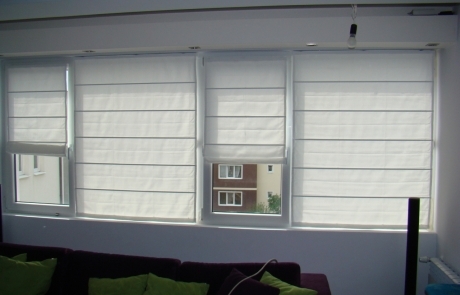 Roman blinds are suitable for all types of premises. The fabrics from which are produced may be either dense or translucent. 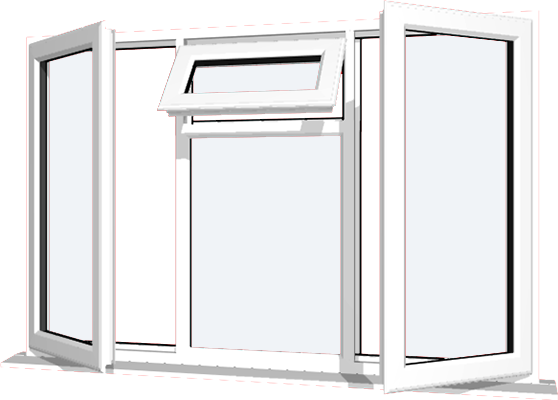 It is possible to implement “day and night” of two types of fabric. 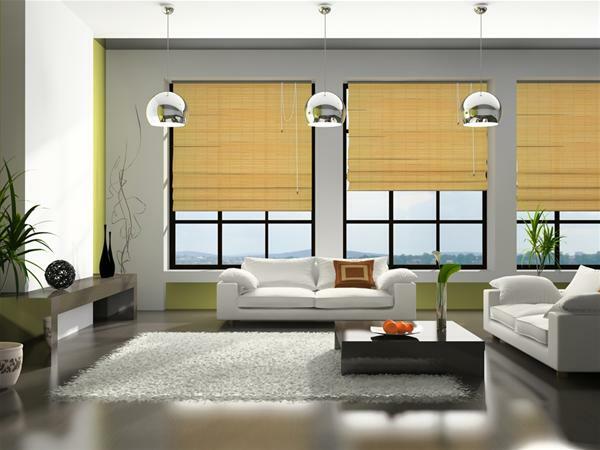 Roman blinds advantage compared to many other types of blinds is that they are easy to maintain. Taking off is very easily and it could not hinder you in any way. Allowing repeated washing in the washing machine at 30 degrees, but without the centrifuge.